Custom synthesis of chelating agents is a significant part of CheMatech production. Our custom synthesis department can supply quantities ranging from milligrams to hundred grams. We offer competitive prices and timely delivery of the product made to your specifications. We can either work with your own process or we may develop a new process that is both cost effective and yields the best results. 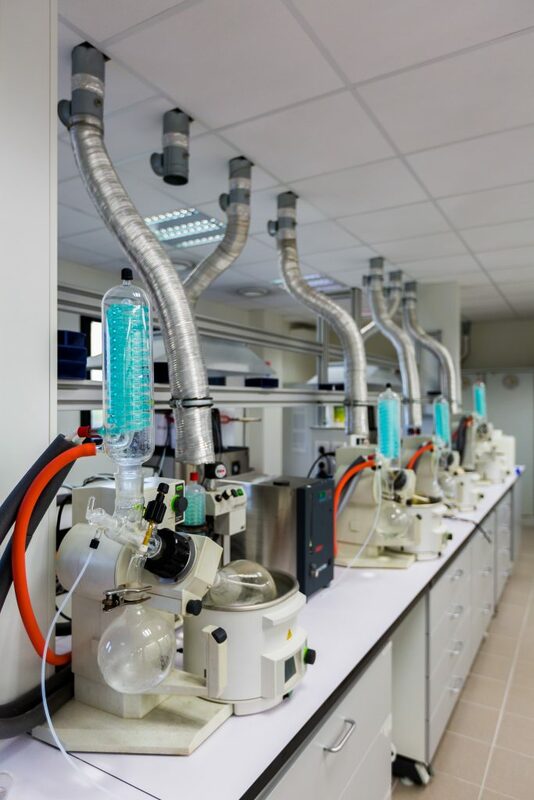 CheMatech provides a cGMP service to produce starting materials and intermediates. We conduct in-house cGMP manufacturing of chelating agents from grams to kilo in a dedicated cGMP area. 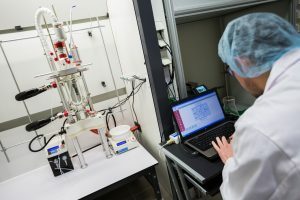 For the production of cGMP APIs, CheMatech works with a CMOs network allowing the production from grams to multi-kilos.